Quickly becoming the new dynamic of Church Life Resources, consultant-led Regional Cohorts have taken the Church Life training advantage to a local/regional level. Pastors and leaders are learning how to advance their church systems and improve the health of congregations without the expense of extensive travel. Cohorts have already begun in the Appalachian District. Others are slated to initiate in the fall of 2013 in the Ohio District, the Tennessee District, and in the North Texas District. In the spring of 2014, other Regional Cohorts will begin in Georgia, Florida, Indiana, and South Texas. 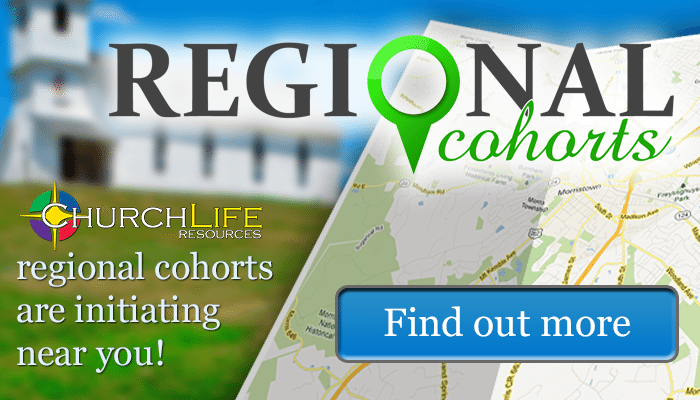 Contact Church Life, or text REGIONAL to 42828 for more information on a Regional Cohort near you.